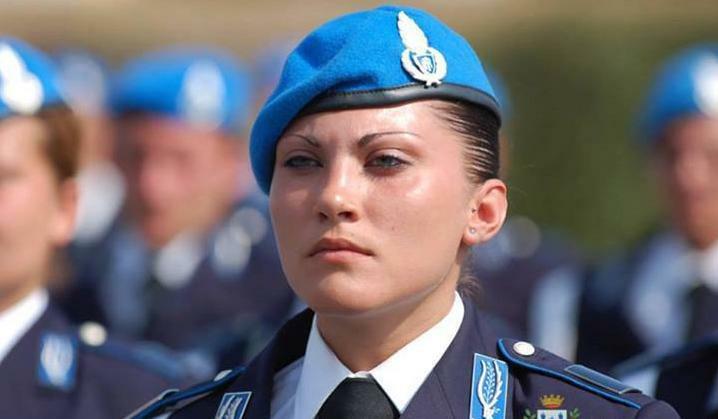 Snipers assigned to the Venice Carabinieri have been given orders to “shoot on sight” anyone who should happen to be stupid enough shout the jihadi war cry in public. 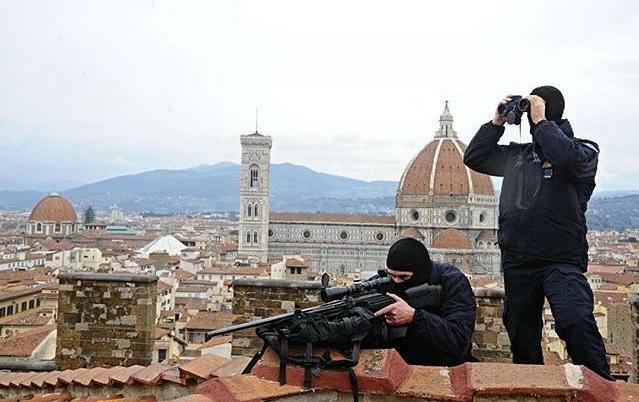 As reported by Britain’s The Sun via Fox News, Venician Mayor Luigi Brugnaro has ordered police snipers in the tourist-friendly city to blast away “within four paces” anyone who shouts out loud “Allahu Akbar” in La Serenissima’s famed St. Mark’s Square. ‘’We need to increase our security when it comes to terrorism. We had four would be terrorists arrested in Venice a few months ago who wanted to blow up the Rialto bridge. In the meantime, the mayor of the Italian city of Florence, Dario Nardella, apologized for jokingly yelling “Allahu Akbar” at the same terrorism seminar attended by Mayor Brugnaro. Next articleKushner’s Team Up With McMaster & Powell, A Clear & Present Danger To America & Israel – Knock-On Effects!